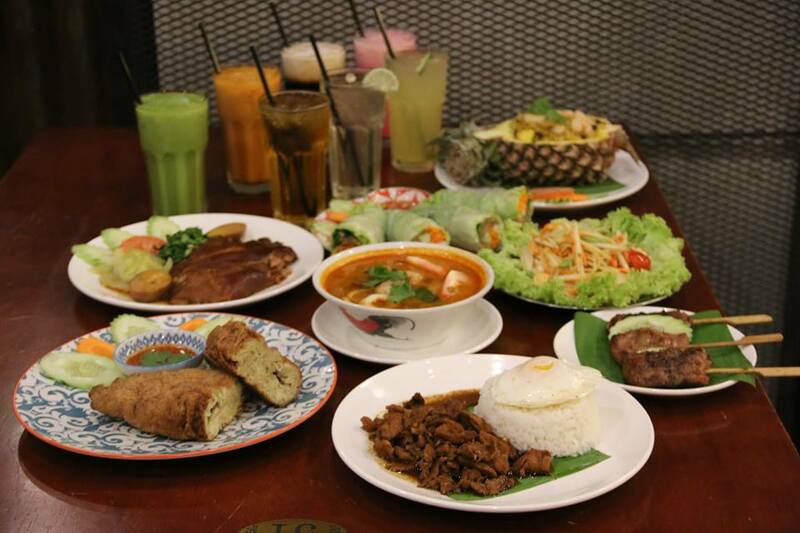 Go Thai serves North East region Thai street food in a comfort dining environment, definitely a great place to satisfy your craving for a great Thai street food, as a regular traveller to Thailand I highly recommended this place. 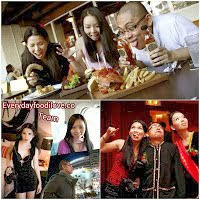 All their seasoning ingredients are fully imported from Thailand and chefs are also appointed from the north-east region Thailand to deliver a truly authentic Thai street food. 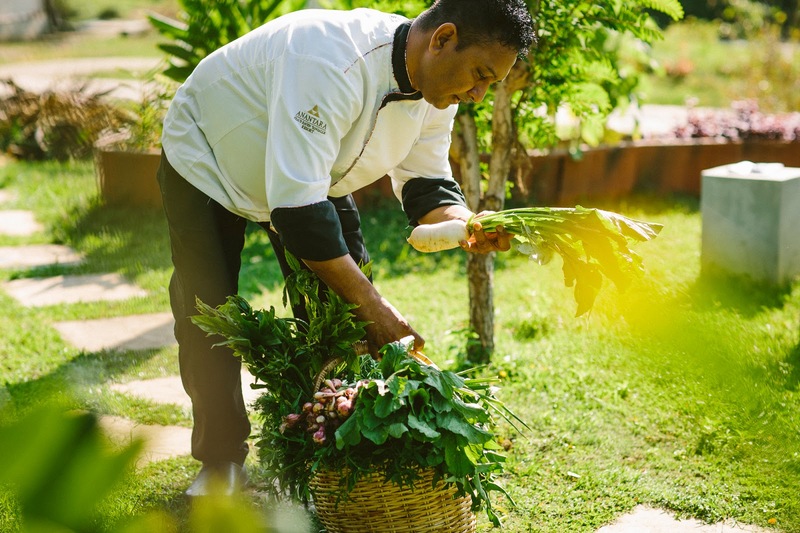 Anantara Hotels, Resorts & Spas, the original hospitality brand to place indigenous experiences at the heart of luxury travel launches the Anantara Private Jet Experience; an incredible voyage of discovery around the Maldives, Sri Lanka and Thailand. Guests can now seamlessly combine luxurious stays at Anantara properties with the ease and convenience of private jet transportation. 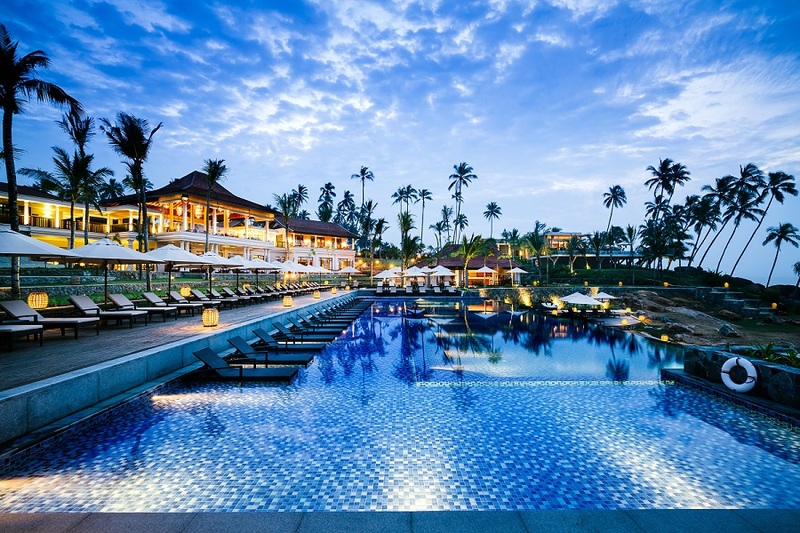 Signature hotels, Anantara Kihavah Maldives Villas and Anantara Peace Haven Tangalle Resort, have been intrinsically linked for the first time, offering a marvelous way to discover the hidden treasure of this breathtaking corner of the world. 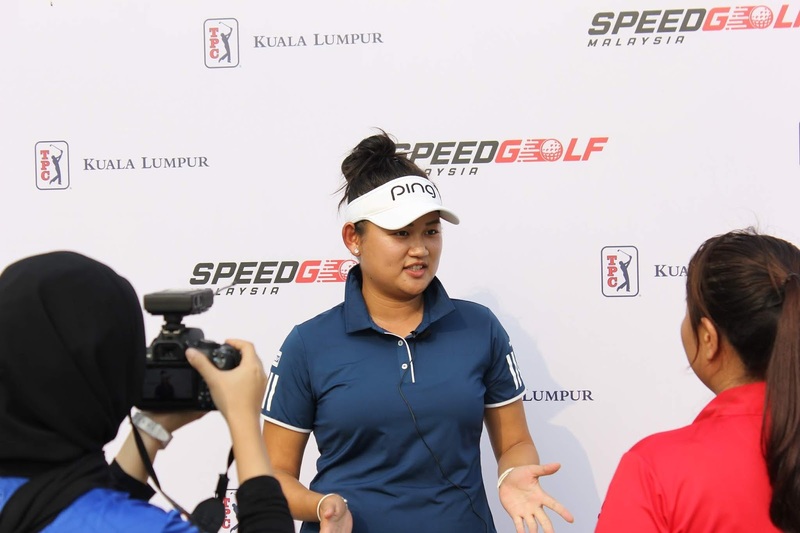 Malaysia’s premier club, TPC Kuala Lumpur continues to bring more exciting and innovative programmes to the golf industry with the introduction of Speedgolf. 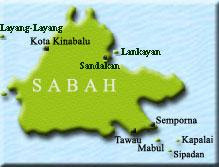 TPC Kuala Lumpur is the first in Malaysia to introduce this unique and fast growing sport that requires fitness and stamina to compete in. 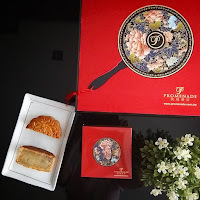 Over the Moon with Promenade's very own Mooncakes! 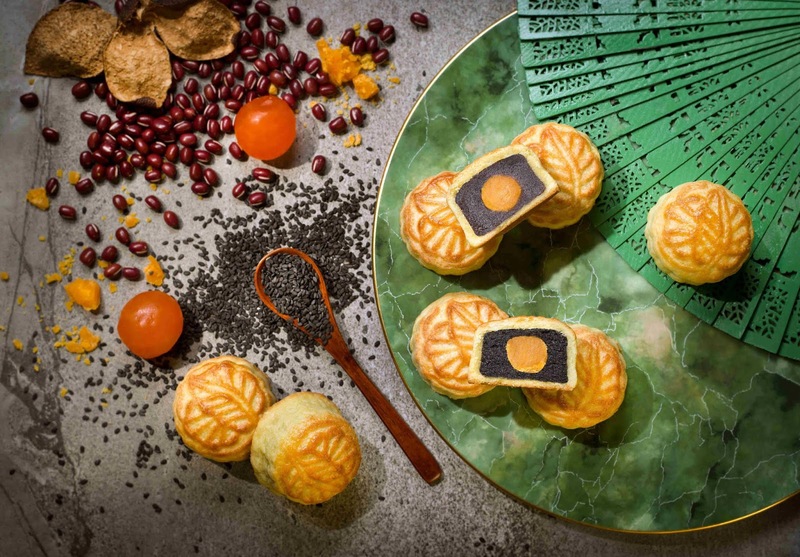 Known for its range of exquisitely crafted Hala mooncakes, Promenade Hotel KK is proud to once again unveil its much anticipated tapestry of unique flavours for this year's Mid-Autumn Festival. A total of 8 mooncakes and 3 mini crystal mooncakes were officially launched by the hotel's General Manager - Mr. Hafizan Wongat the hotel's Lobby Lounge. 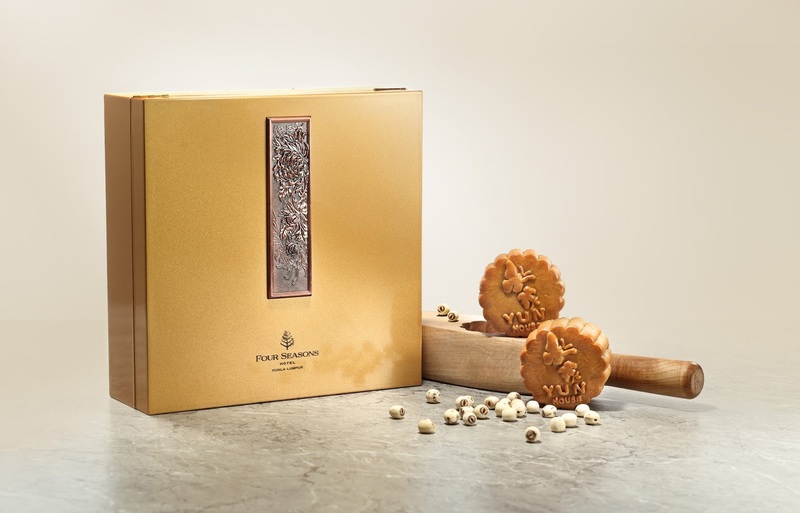 Celebrate this Mid-Autumn Festival with mooncakes specially made by Chef Jimmy Wong, Executive Chinese Chef of Yun House, and his team of chefs. 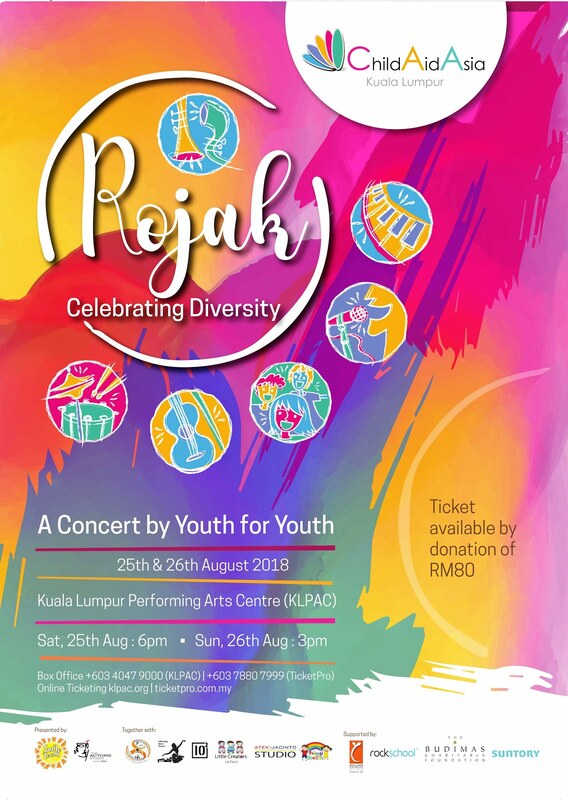 [Kuala Lumpur, 7 August 2018] Today, The Budimas Charitable Foundation and Suntory Beverage & Food Asia Pte Ltd are proud to be supporting the 6th edition of the ChildAid Asia Kuala Lumpur’s (CAAKL) Concert series that will take place on the 25th and 26th of August 2018 at Kuala Lumpur Performing Arts Centre (KLPAC) with a truly fascinating theme this year, “Rojak…Celebrating Diversity”. The announcement of ticket sales and unveiling of the concert poster took place today at Studio 5, KLPAC. Similar to the years before, the annual fundraising concert strives to touch the lives of underprivileged children by uniting talented youths from Singapore, Japan, Indonesia and Malaysia to raise funds for economically disadvantaged children whilst showcasing their skills. 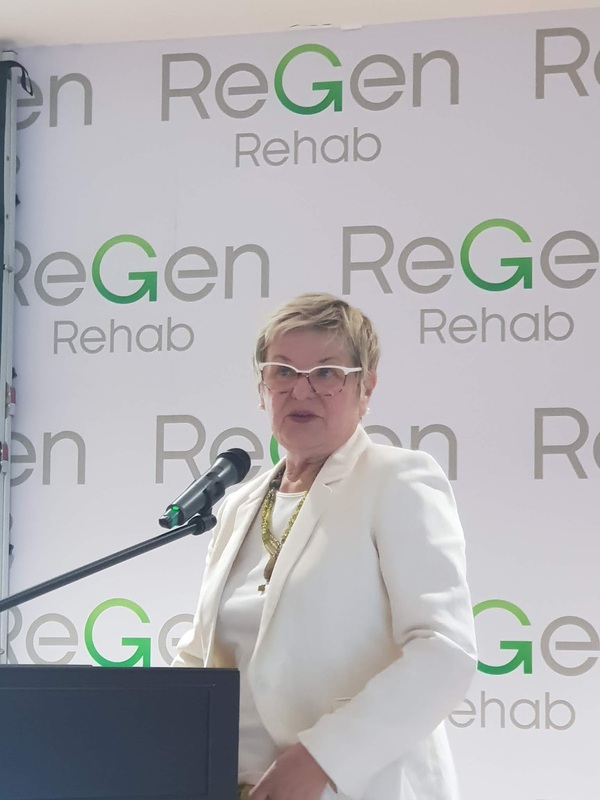 Problems in basic brain functions can be highly debilitating, and get worse over time – here’s how rehabilitation can help slow the effects. 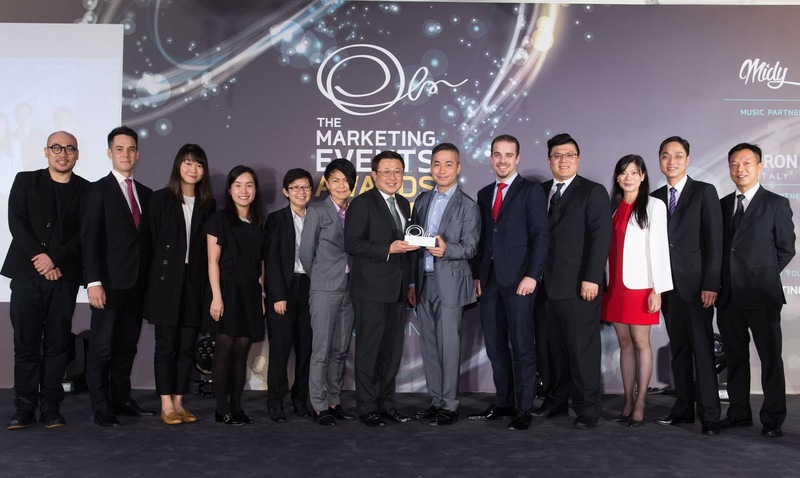 63-year-old Mr. Lai was struggling with some memory problems. He walked into a specialist centre for a neurological assessment. To his relief, his results were declared normal. Two years later, Mr. Lai left his job, and handed over payment of the bills to his children because he kept forgetting to make the payments himself. He could no longer drive on his own, as he kept getting lost. He was then diagnosed with Alzheimer’s disease. An adventurous spirit is often rewarded. Take Japanese whisky as an example: it’s a happy enigma connoisseurs can’t get enough of. The marriage between Scotch techniques and Japan’s pure natural resources manifests how a strong tradition sometimes thrives even more in a foreign environment. 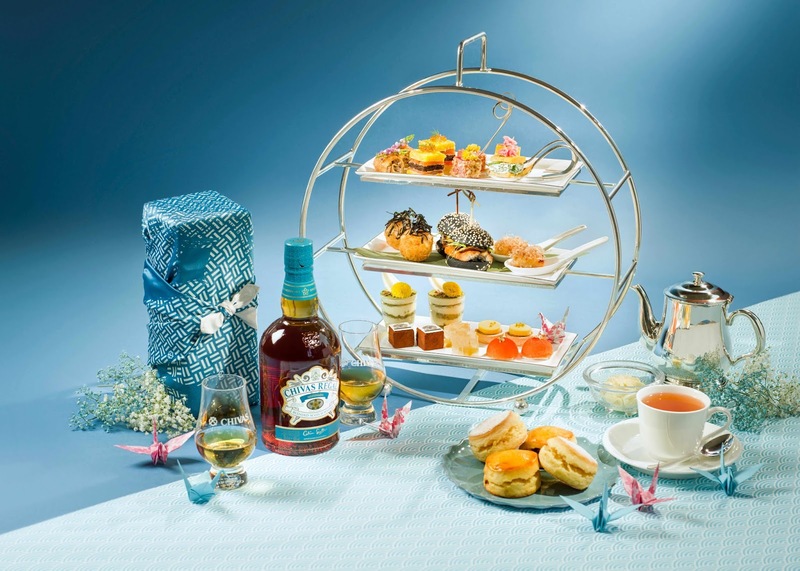 Conrad Hong Kong brings this coveted beverage to a new frontier, as Lobby Lounge will host an afternoon tea featuring Chivas Mizunara, which puts a spin on Japanese whisky itself. 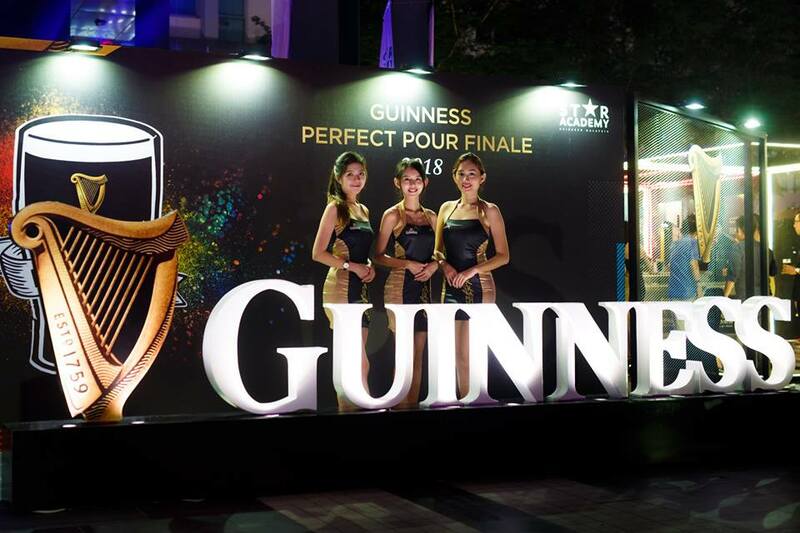 A line-up of luscious Japanese-inspired food items highlighting the characters of the liquor will give the guests a brand new experience. Diagnostic test helps women understand fertility levels. 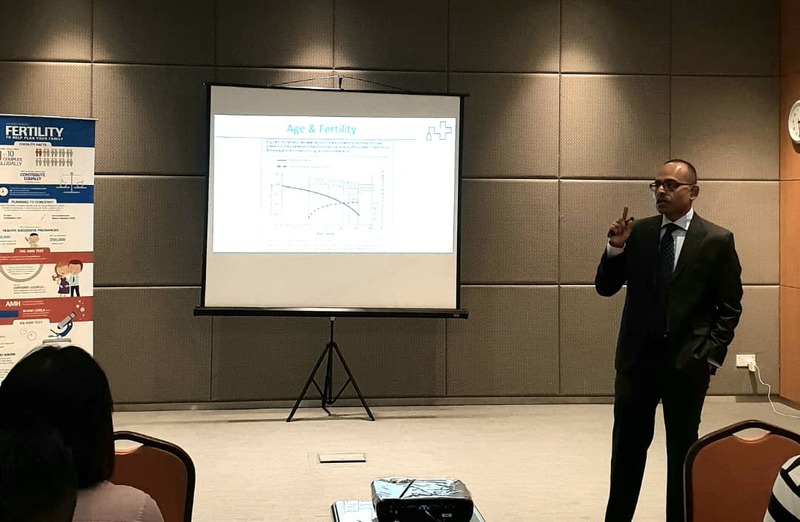 Malaysia’s national fertility rate has dropped to an all-time low. This was one of the findings of the 2017 Vital Statistics Report by the Department of Statistics (DOSM).